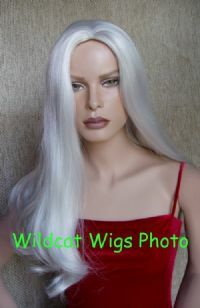 Gorgeous quality wig with skin top. About 25 inches long. A best seller! Allow 3 weeks for delivery because this will need to be ordered from my supplier in your color.